Our mission is to promote and provide comfort care to patients with a limited life expectancy and provide emotional support to their families and friends. Our goal is to improve the quality of life when quantity of life is limited, utilizing our professional medical staff who do so with a special heart for caring. The end of life deserves as much beauty, care, and respect as the beginning. "The love and care that was demonstrated by all staff was greatly appreciated by the family. He died in your loving care and we are extremely grateful for that. You do wonderful work...and we are proud to help you to carry it out." “Thank you for the care and understanding that was shown to my Dad and our family. A memorial bench is up at our cabin, where Mom and Dad may see the sun rise and set. Where good memories are shared." We are a trusted hospice provider for over 10 years. We are a family owned and nurse operated hospice. 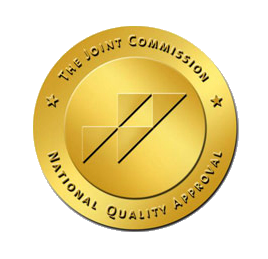 We strive to provide the highest quality patient care. This passionate dedication of service to our patients has allowed us to be the trusted hospice provider for over 10 years. The Inland Valley Hospice Care family is committed to providing the highest level of comfort and compassion to our patients and their families. 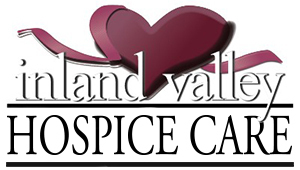 At Inland Valley Hospice Care we make the referral process simple and quick. Being a hospice volunteer provides an opportunity to touch lives. ©2019 Inland Valley Hospice Care · All rights reserved.